Francis Crago (Service No 2158) was born in Maryborough, Victoria and came to Bulli, N.S.W. with his family as a young man. He married Lucy Spinks in Corrimal, N.S.W. on 5th August 1911. The first of 3 brothers to enlist, Francis signed up to the AIF when he was 27 years old, worked as a miner and lived at Bellambi, N.S.W. He embarked from Sydney on HMAT A4 Pera with 6th Light Horse Regiment, 15th Reinforcement on 22nd March 1916. Francis arrived in Egypt and saw service in Egypt and the Middle East suffering a lot of illness during his service. He was returned to Australia in July 1919 and discharged medically unfit on 30th March 1920. He and Lucy had one child but life after the war was not easy. In 1930, out of work and suffering from the results of his war service Francis ended his life by gassing. Francis is buried in Rookwood Cemetery in Sydney. 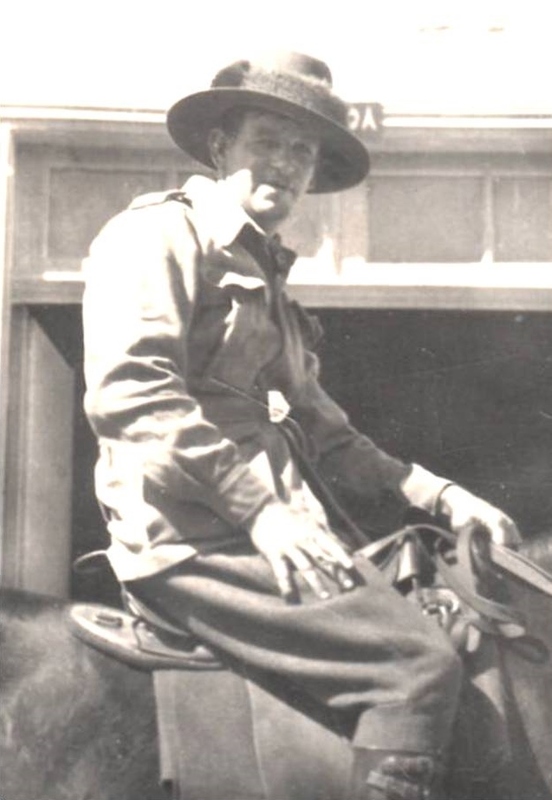 His service is commemorated on the Corrimal-Bellambi Honour Roll. Francis' brothers Arthur and George also served.